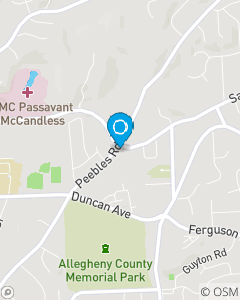 Corner of Peebles & Sample right behind Passavant hospital. We truly care about our customers and take the time to get to know you. We provide a unique customer experience with an agent & team you can count on.